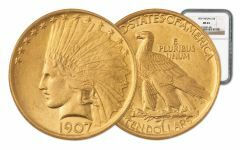 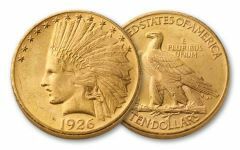 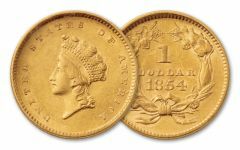 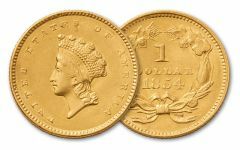 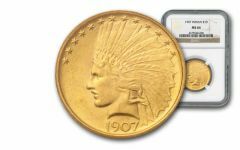 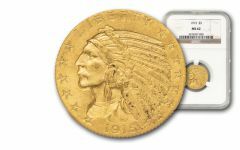 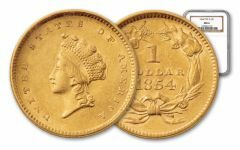 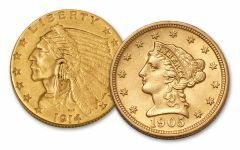 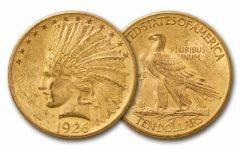 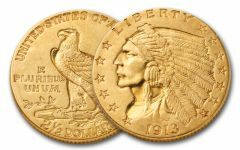 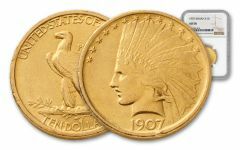 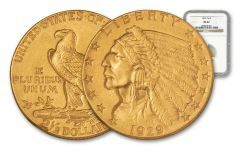 Gold Indians were first minted in 1908 with production ending in 1929. 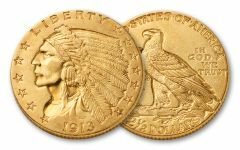 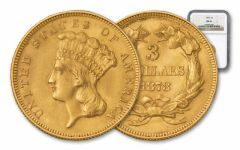 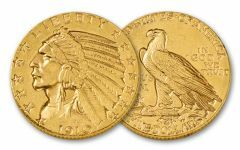 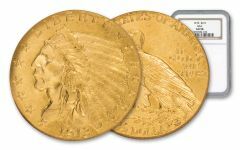 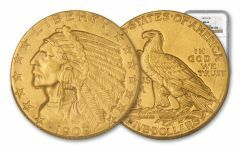 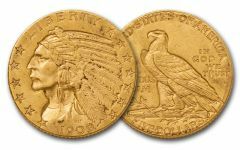 Famed sculptor Bella Pratt created this unique incuse U.S. Gold Coins commissioned by Theodore Roosevelt. 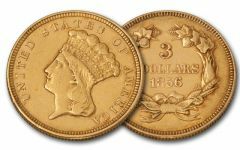 These coins were struck at the Philadelphia, Denver and San Francisco Mints and one year at the fabled New Orleans Mint. 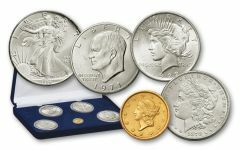 Reminiscent of Ancient Coins struck by the Greeks or Romans, these coins are rare and highly collectible.